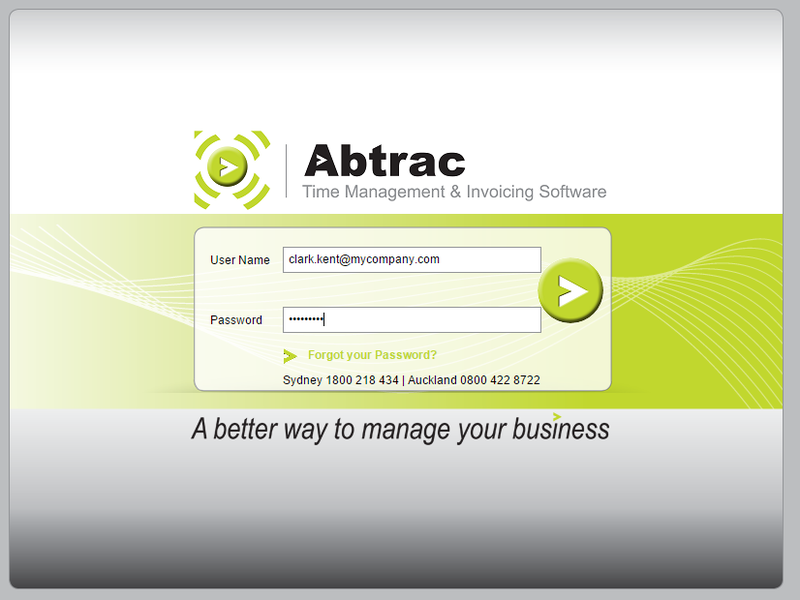 AbtracOnLine is only accessible with a current username and password. Your username must be a valid email address and we recommend choosing a secure password (there are tips for secure passwords in this article). Abtrac passwords must be at least 7 characters long, and contain a combination of upper/lower case letters and at least one number. Employee access rights and login settings can be determined from System Management, once password protection is enabled. 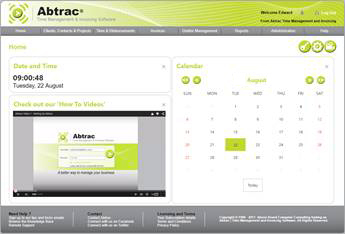 There are three levels of access within Abtrac and each can be customised to some extent. Employee records are stored in the System Management module under System Management > Administrator > Employees. 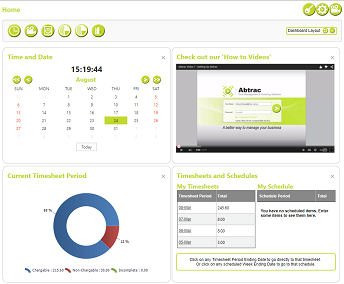 Here you can store information only accessible to Administrators, including contact details, charge and cost rates. This is also where you assign a timesheet hierarchy and other employee settings. Once you’ve entered Employee Details you’ll then need to set up user rights and log in details from the Edit Users screen.